On this episode, Dominic and Ciaran discuss the second episode of season seven of Game of Thrones, "Stormborn." They look at Dany's strategy meetings, Arya's pair of reunions, Jon v Littlefinger, the battle at sea, and more! On this episode, Dominic and Ciaran fill out their Game of Thrones Season Seven "dead pool," sharing their thoughts on they think will survive this season! On this episode Dominic and Ciaran discuss the the fourth episode of Season Six of Game of Thrones, "The Book of the Stranger". They discuss Sansa's reunion with Jon, Dany's defeat of the Khals, the motives of the High Sparrow, and more. Plus, Dominic is in desperate need of a Maester! All this and much more. 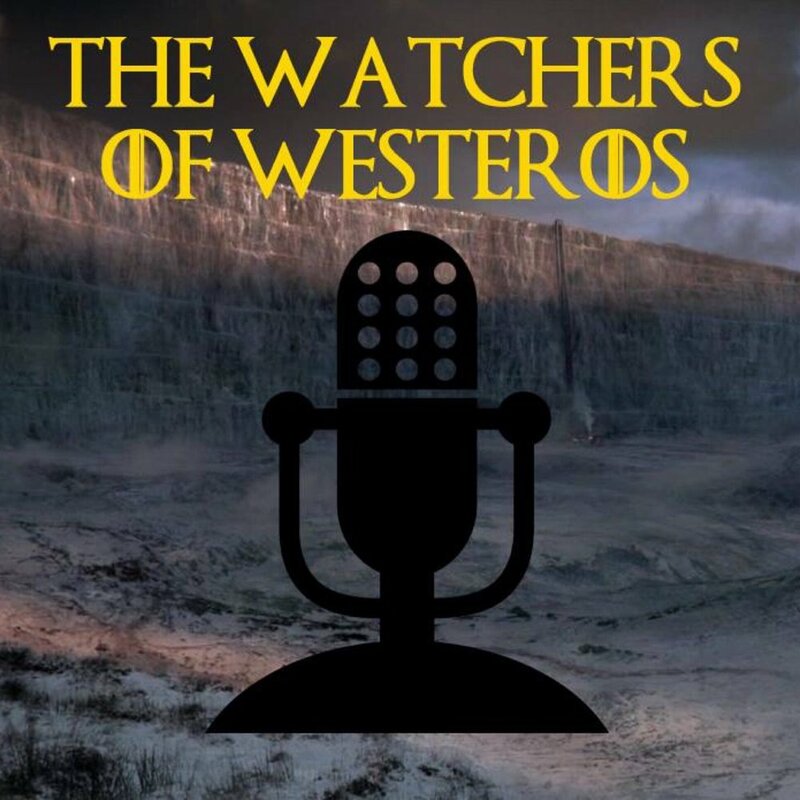 On this episode, Dominic and Ciaran discuss the third episode of Season Six of Game of Thrones, "Oathbreaker". They discuss Jon's resurrection, Bran's vision, Jamie and Cersei's plotting, Dany' story, and much more!